Response Unlimited, Inc. provides principled candidates a means to get their message out and raise funds utilizing direct mail and internet-based fundraising. 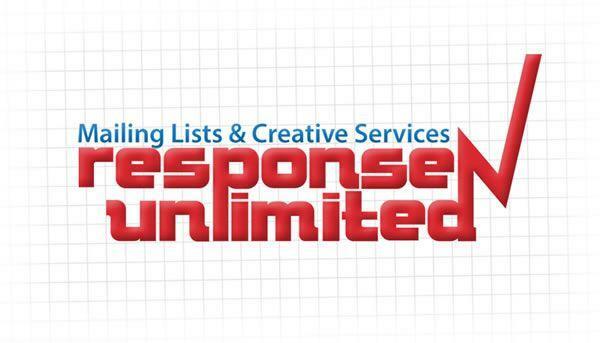 Thousands of mailing lists and superb creative is available at a fraction of the cost of other suppliers. The vision statement is: "Helping you change the world by helping you grow your organization."